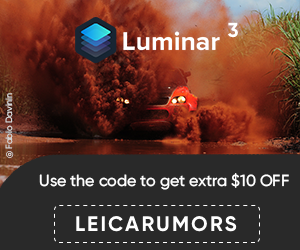 Solms, Germany (June 5, 2013) – The first prize in Leica Camera’s highly prestigious annual photography competition, the “Leica Oskar Barnack Award 2013” goes to Siberian-born Evgenia Arbugaeva. 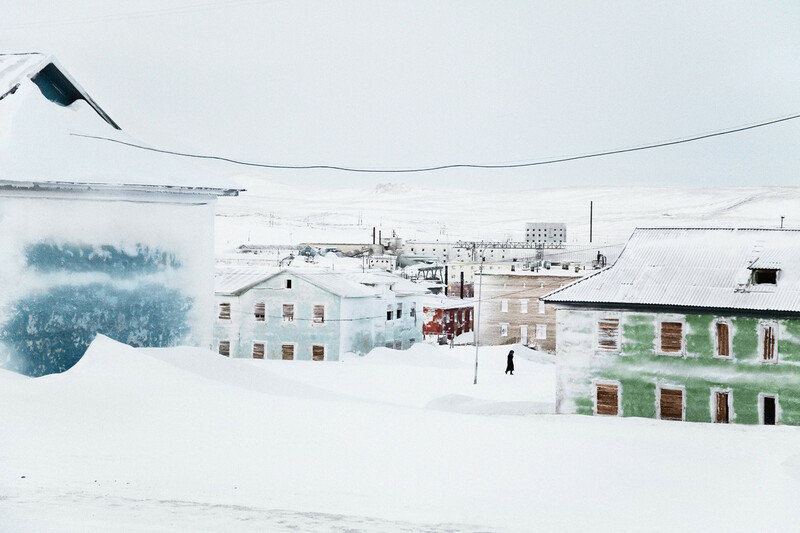 For her winning submission, a project titled Tiksi, Arbugaeva will receive a Leica M camera valued at €10,000 and a cash prize of €5,000. The second-place winner in the competition, Ciril Jazbec, will be presented with the “2013 Leica Oskar Barnack Newcomer Award” and a Leica M camera and lens. The prizes will be presented at the Rencontres Internationales de la Photographie in Arles, France, on July 3, 2013. 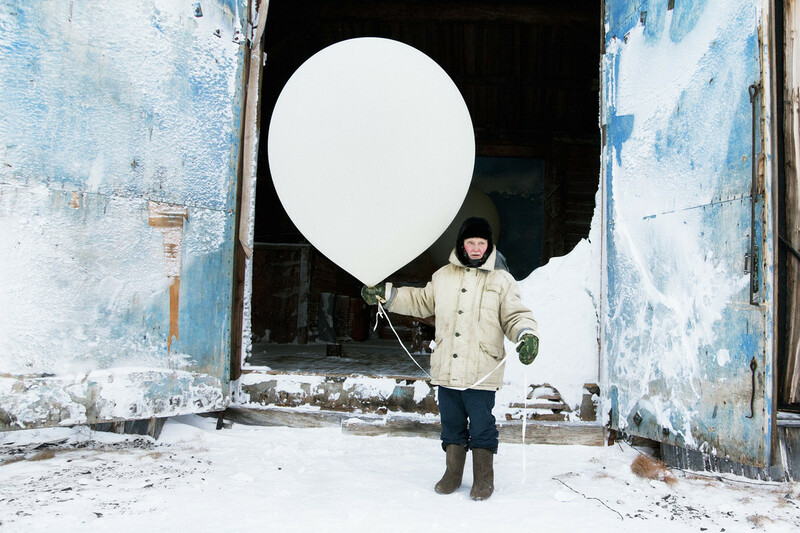 In Tiksi, a portfolio of images shot in the small town of the same name on the coast of northern Siberia, Evgenia Arbugaeva takes a closer look at her birthplace and everyday life in the Arctic. Formerly an important military and scientific base at the heart of the Siberian tundra, the significance of the port is no longer visible. With the collapse of the Soviet Union and the global crisis of the 1990s, the population of the town decreased dramatically. Although relatively well supplied in the Soviet era, today the town’s remaining residents face severe unemployment and grim perspectives. More and more people have left the town because of the decline in the standard of living. 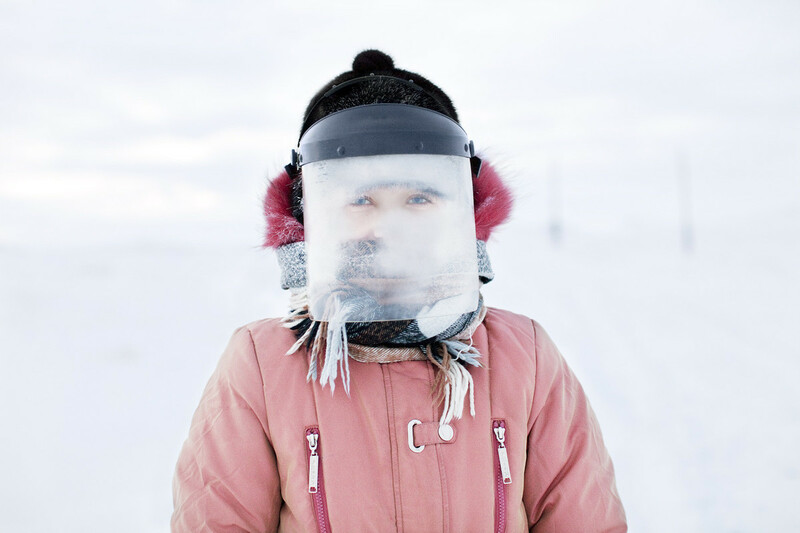 In an intensely emotive and poetic manner, the photographer infuses her images of the Arctic desolation and the icebound landscape and its residents with a particularly fascinating beauty. She presents scenes of everyday life in plain and simple images without distracting details. 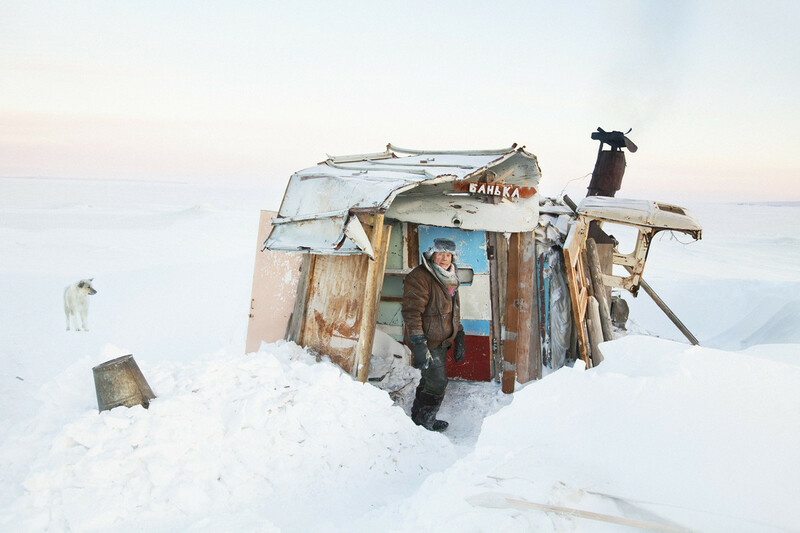 Arbugaeva’s photographs show the struggle of the people against the never-ending cold, deprivation and loneliness of their environment. Simultaneously, the photographer captures her home town with a warm and loving eye. Her images radiate an almost fairy-tale magic that above all captures the imagination of their viewers. Evgenia Arbugaeva, born in 1985, works as a freelance photographer in Russia and New York. Her work has been shown in various one-woman exhibitions and has been published in magazines like Elite Traveler and Zoom. 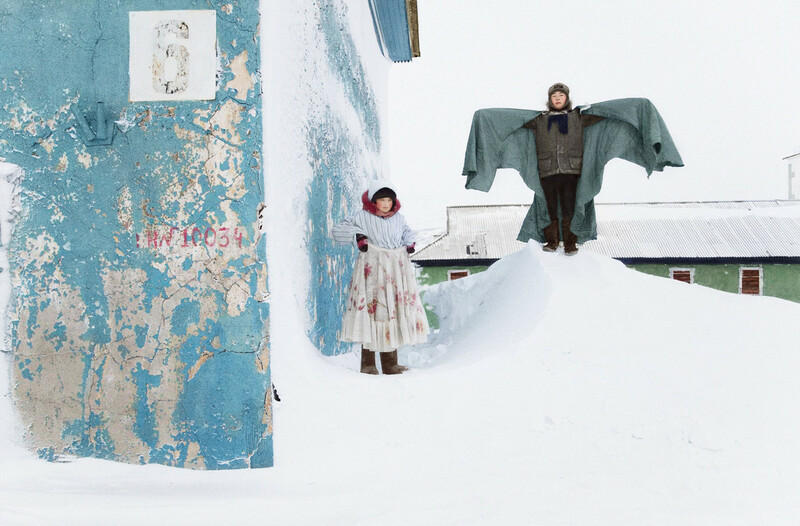 In his portfolio Waiting to Move, Ciril Jazbec sets his focus on recording the daily life and vanishing traditions of the Inupiaq Inuit people of Shishmaref. 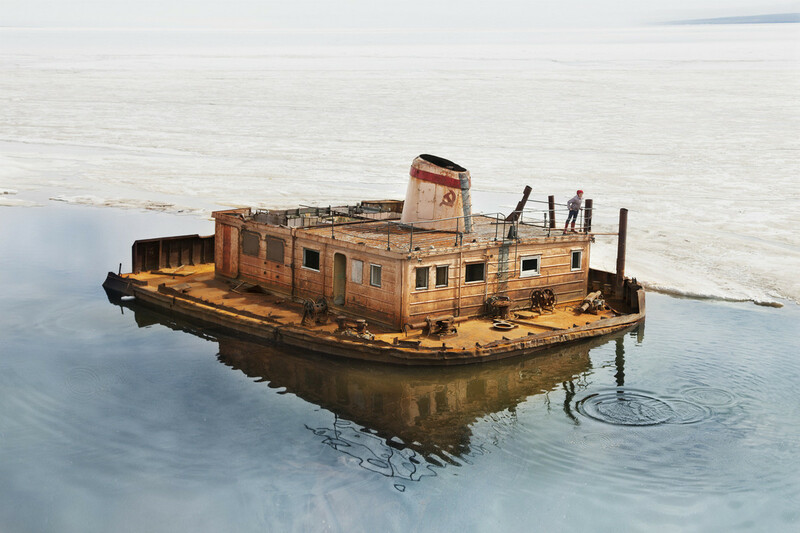 The village, situated on a narrow island off the coast of north-west Alaska, is directly affected by the threat of global warming and subsequent rising sea levels. In 2002, the residents voted to relocate their entire village to the nearby mainland to preserve their community. Since then, they have been waiting for the financial means to realise their move, but this has not yet been approved by the US government. The emotional images shot by Ciril Jazbec capture the mood of waiting and simultaneously document the solidarity of a small community caught between traditions and the modern age. Although their future seems bleak, the villagers demonstrate outstanding unity. This unity is the source of the people’s unwavering hope for a brighter future. Born in1987, Ciril Jazbec was raised in a small, idyllic village in Slovenia. Before studying photojournalism at the London College of Communication, he studied business sciences with a focus on management. He has worked as an advertising photographer for numerous Slovenian, Croatian and British agencies since the age of 20. 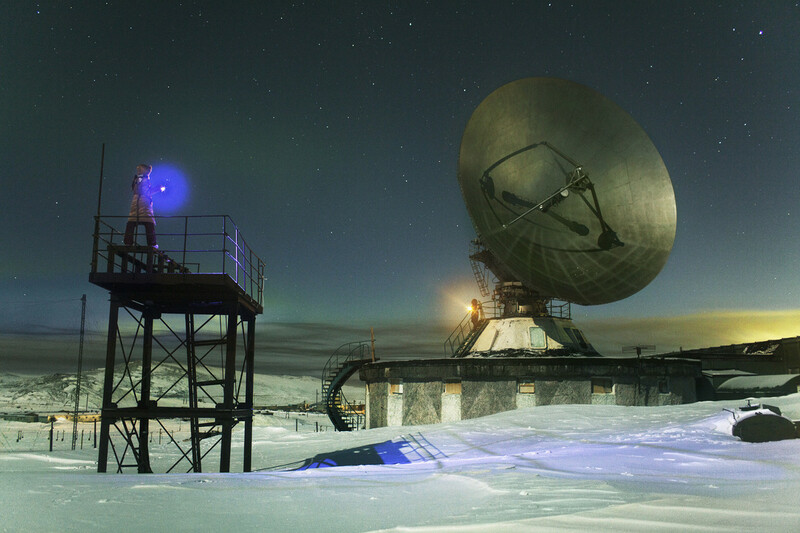 The Leica Oskar Barnack Award 2013 received entries from more than 2,200 photographers from 101 countries. The majority of the entries received were from Germany, the USA, Russia and Italy. This year, the jury members included Karin Rehn-Kaufmann, artistic director of the Leica Galerie in Salzburg; Dimitri Beck, editor-in-chief of Polka magazine; Markus Schaden, publisher and freelance curator; Brigitte Schaller, art director of Leica Fotographie International Magazine; and Klavdij Sluban and Peter Turnley, photographers. The two winning portfolios plus the images submitted by the nine finalists of the Leica Oskar Barnack Award can all be seen in Leica Fotographie International Magazine’s “Special Edition 2013” issue, along with interviews and background stories. This entry was posted in Other Leica Stuff and tagged Oskar Barnack Award. Bookmark the permalink. Trackbacks are closed, but you can post a comment.